Welcome to JP Hunter Property Inspections! JP Hunter Property Inspections has been proudly serving the Greater Binghamton, NY area with superior residential and commercial inspections services since 2011. We understand the inspection process can be overwhelming, whether you’re buying your first home, selling your current home, or investing in a commercial property. Rest assured that we will put your mind at ease each step of the way. We pride ourselves on providing an honest, accurate, and professional inspection report that’s easy to understand. Real estate professionals, buyers, and sellers all agree that we conduct our business ethically and honestly, and that we continually provide excellent customer service before, during, and after the inspection has been completed. Locally owned and operated by veteran James Hunter, JP Hunter Property Inspections will give you the confidence you need to navigate the inspection process. We are always available for questions during and after the inspection so you will have the facts you need to make a well-informed decision. We pride ourselves on being friendly, knowledgeable, and approachable throughout the inspection process. At JP Hunter Property Inspections, our goal is to ‘Inspect to a Higher Standard’. That means that while Standards of Practice in the industry may only require random samples throughout an inspection, we go above and beyond the minimums. We attempt to check everything we can see and touch, providing you with a far more thorough inspection and a more comprehensive picture of the property’s condition. 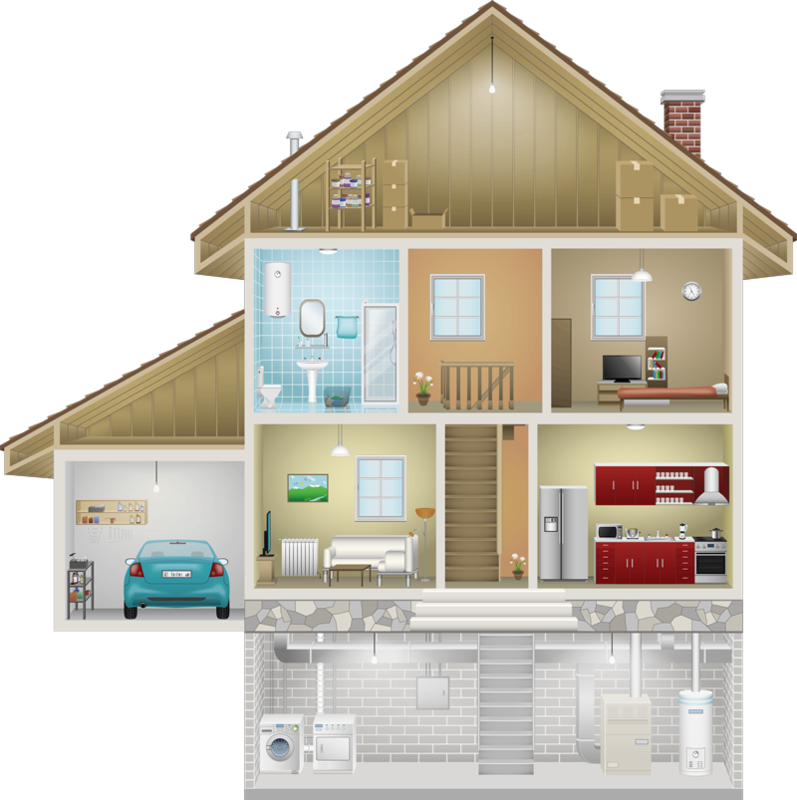 As members of the Southern Tier Association of Home Inspectors (STAHI), the New York State Association of Home Inspectors (NYSAHI) and the Greater Binghamton Board of Realtors, our certified inspectors possess a wealth of knowledge and years of experience. When looking for reliable, professional, and highly experienced property inspectors in the Southern Tier of New York and the surrounding areas, look no further than JP Hunter Property Inspections. Call (607) 201-3960 or email us so we can start planning your inspection today! We’re happy to answer any questions you may have prior to scheduling.